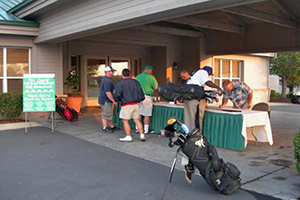 Marion Oaks Country Club is the perfect venue to hold your next golf outing or tournament. Our course offers a layout that is enjoyable for golfers of all skill levels and our clubhouse can be set up for any kind of after party. Marion Oaks will assist your corporation, charity, school, or social group in meeting all of your needs. 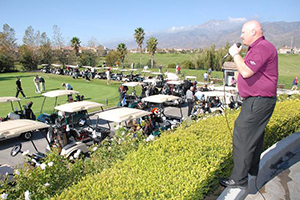 Whether you are looking to raise money through a fund raiser or simply looking to have a great social event, our staff will walk you through the entire process. No group is too large or too small. 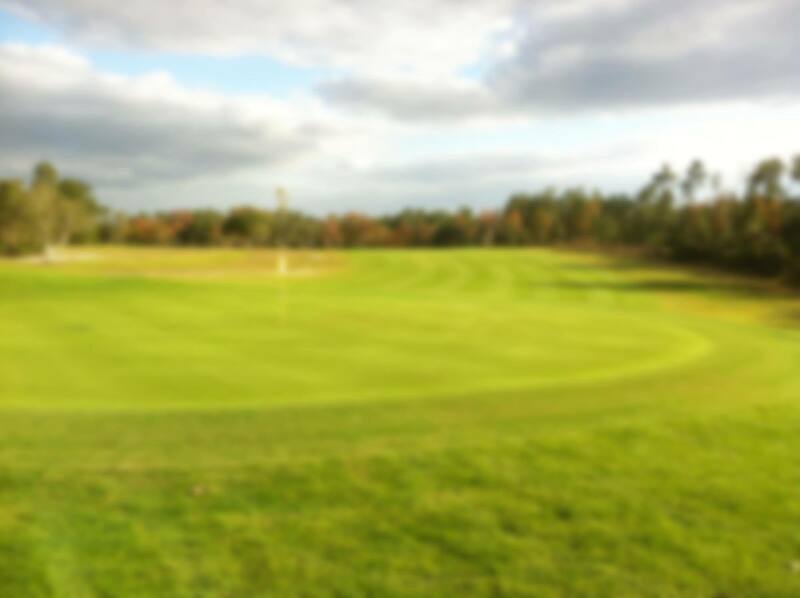 We can accommodate 12 player outings or full 144 player shotgun start events. Our team promises complete professional tournament management designed to make your next golf event your best golf event ever. You may book your event up to one year in advance. Call 352-347-1271 to speak to our General Manager to reserve your date and to discuss tournament specifics. We can create a customized proposal based on your budget and event details. Subscribe to our newsletter and get the latest news, events and specials that Marion Oaks has to offer.